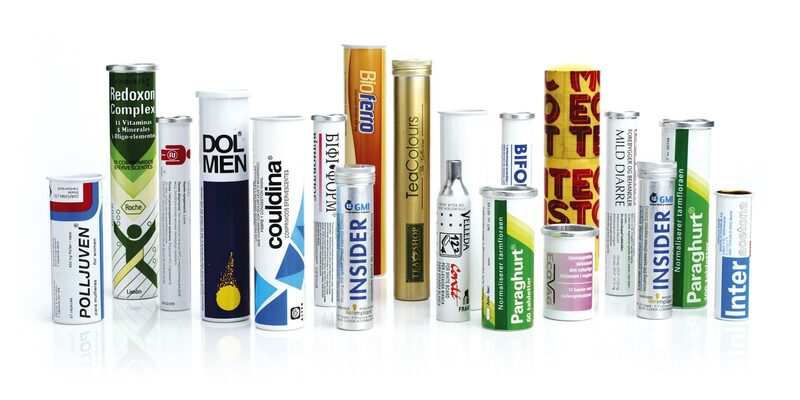 Rigid tubes - SETE - Aluminum tubes for packaging. 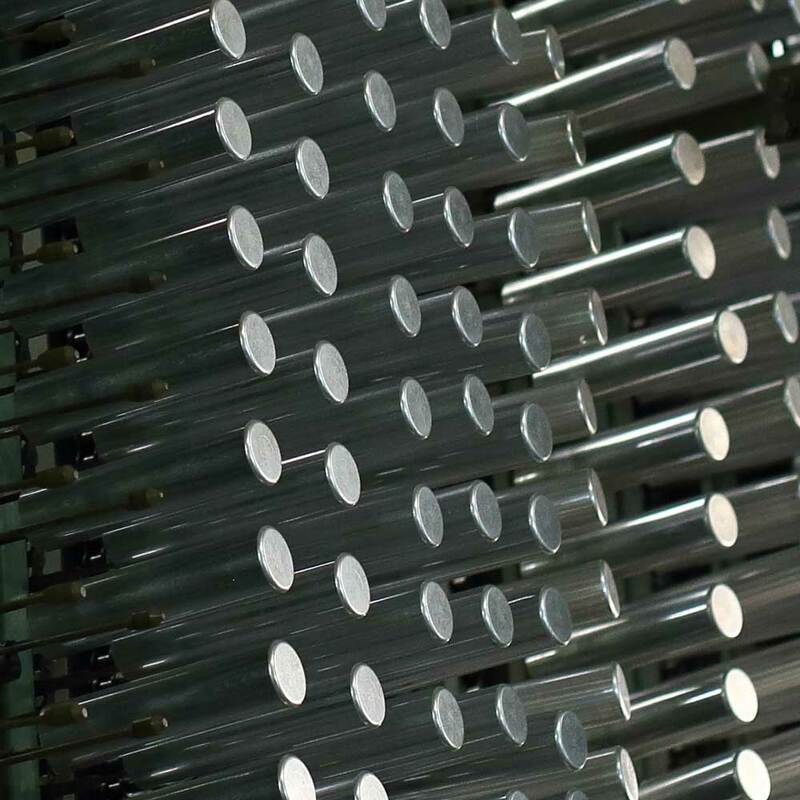 SETE can manufacture rigid tubes from diameter 14,5mm to 40mm. If required by our clients, they can be internally varnished with a various types of internal lacquer. 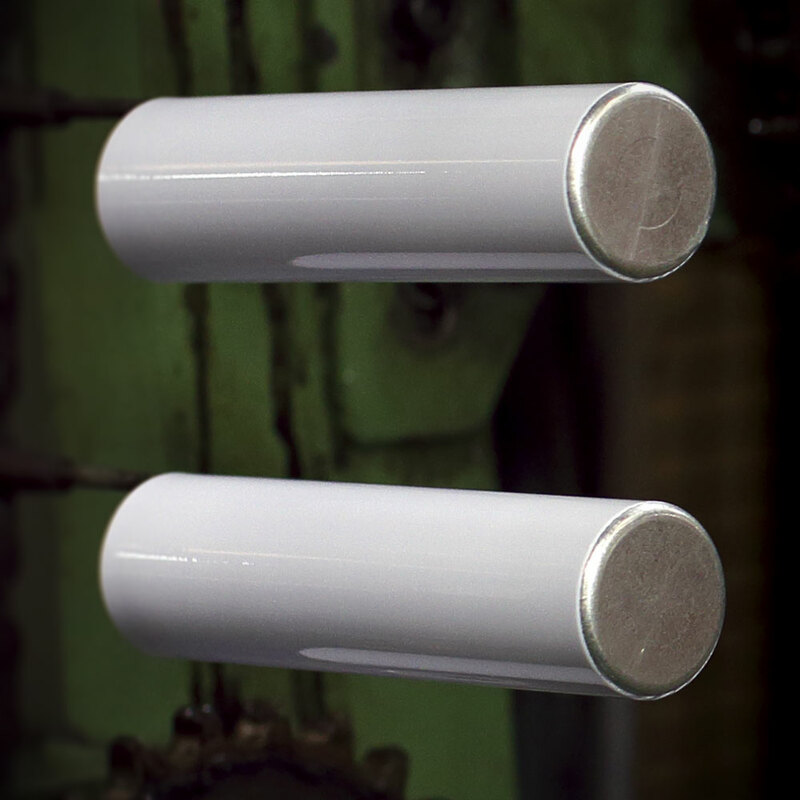 Our technique also allows enameling the bottom of the tubes. 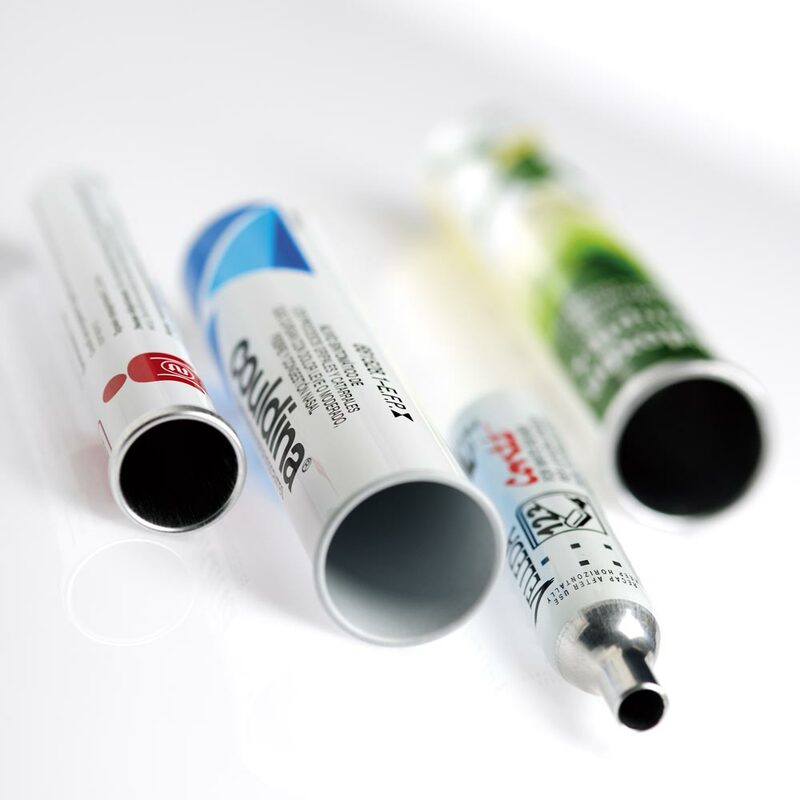 Generally, this type of tubes are used in the pharmaceutical industry (for pills), as containers for paints, fragrances, and even for the food industry (spices…). Regarding the edges and bottoms different options are available. Our products can be produced in a cleaning room (ISO 8).